Jordon, take us back to the start of your career at Cardiff City. How did the move to the bluebirds come about? You joined the club at the time when the re-brand happened at Cardiff City. How do you remember things changing at the Cardiff City stadium and were you all really aware of how it would affect the club? Tell us about your first season playing for Cardiff City in the championship. Did you know that the Bluebirds would be genuine promotion contenders? You played a pivotal role in the promotion run-in and established yourself as a fan favourite. What are your abiding memories of promotion season? You were probably the best player at Cardiff City that season. How did you find the step-up from the Championship to Premier League football? Why do you think Cardiff struggled to stay in the Premier League once they were there? Was it mainly down to off-the-field issues? What games and memories stand out from your time at the Bluebirds? The Fulham Premier League game and goal is a stand-out one for many Bluebirds, but what about you? When the time came for you to leave the bluebirds for QPR, how did you feel about the move? Have you maintained any connections with the squad since you left in 2014? Would you say your career has been disrupted by injuries over the years? Moving on to the current Cardiff City team and management, how do you view them and are there any players you’ve been particularly impressed by? How’s it going at the Whitecaps and what are your plans for the future? 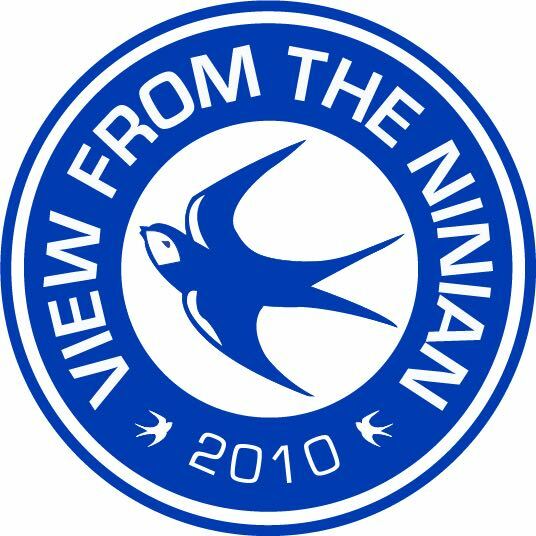 View From The Ninian wants to thank Vancouver Whitecaps and Nathan Vanstone for helping arrange this interview.